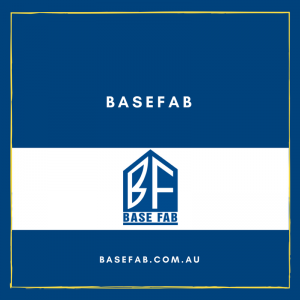 Basefab is a site with the sole purpose of giving the business a site so potential clients can see the quality and values of Basefab. This site was built for my brother who had presented a sketch of the concept he wanted. Michael was satisfied with his site. We plan to get more content and revamp it down the line.